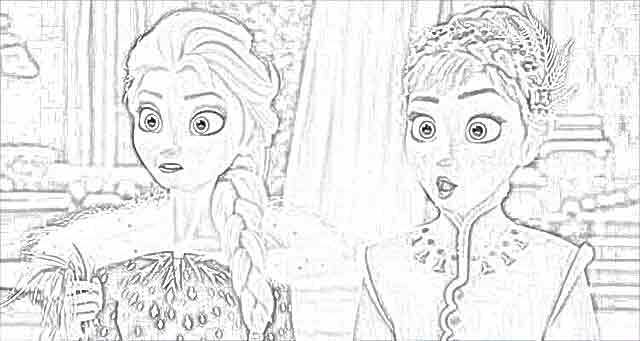 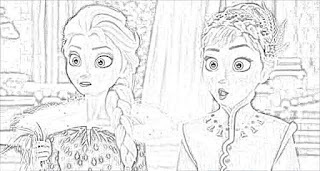 Elsa, Anna, and Kristoff in "Frozen 2." "Frozen 2" is due to hit theaters on 22 November 2019 (at least in the United States). 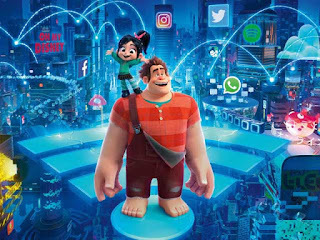 It is 2019 already (as you may have noticed), so Disney has begun the official roll-out for the release. 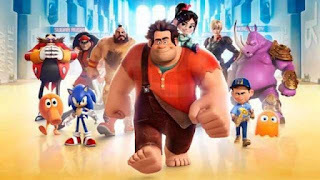 That means the Official Teaser Trailer has been released (see below) today, 13 February 2019. 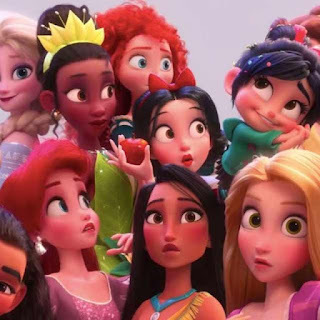 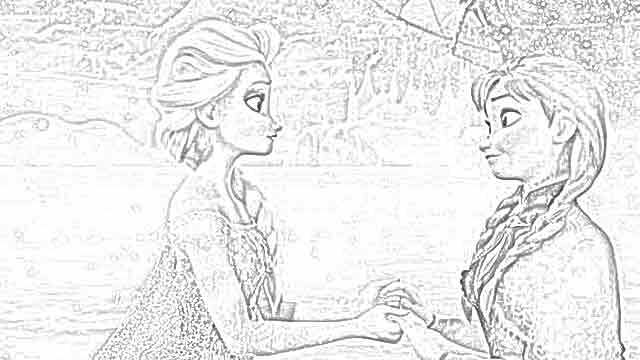 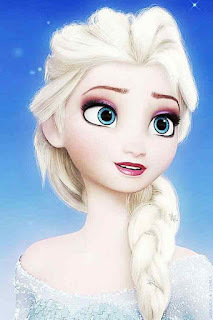 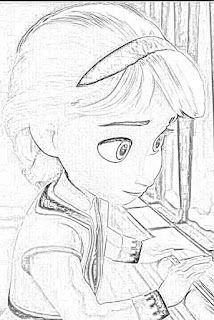 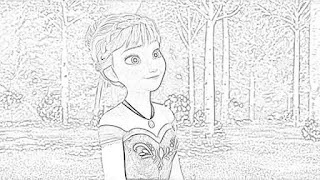 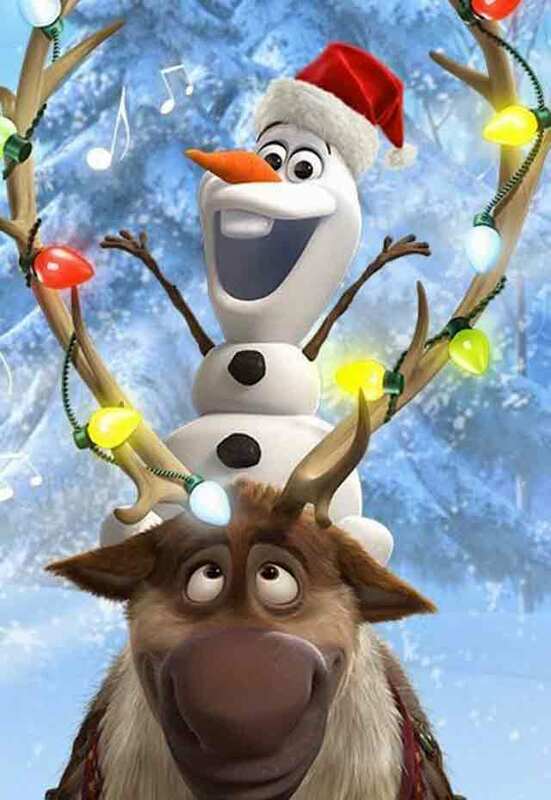 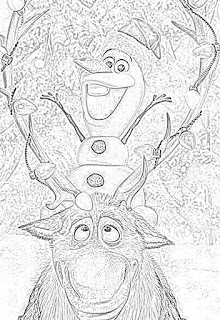 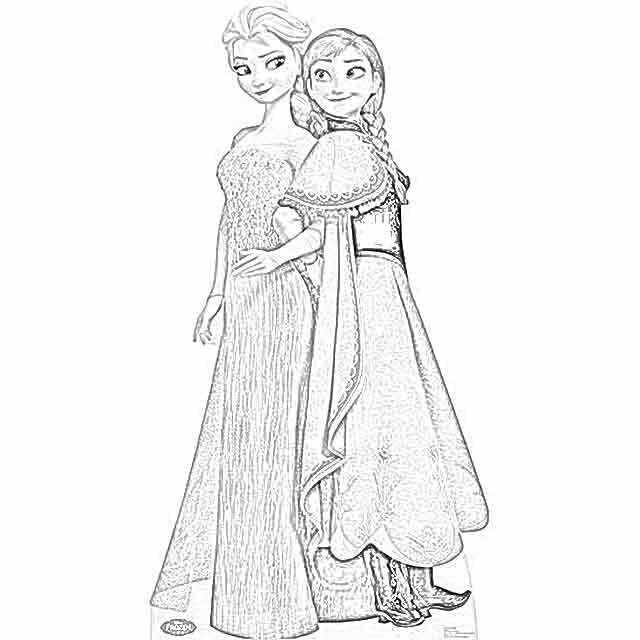 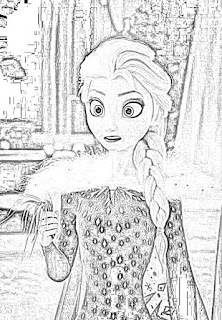 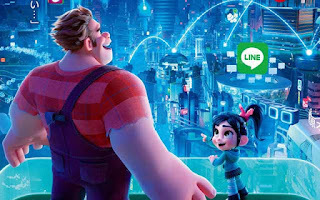 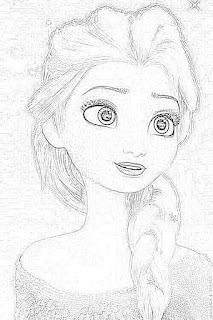 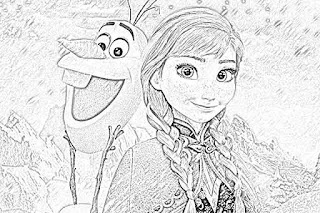 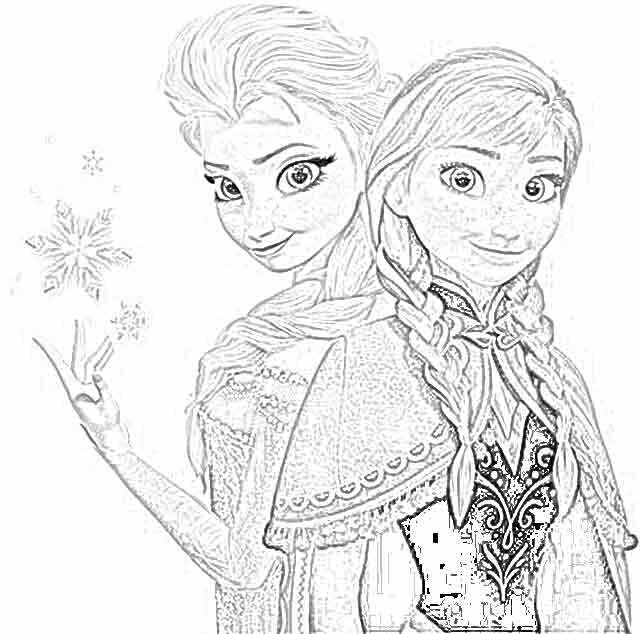 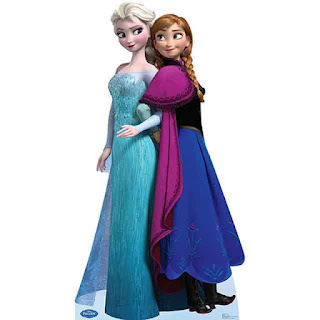 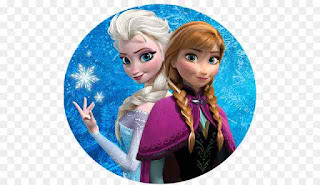 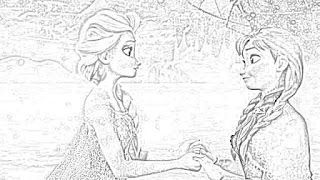 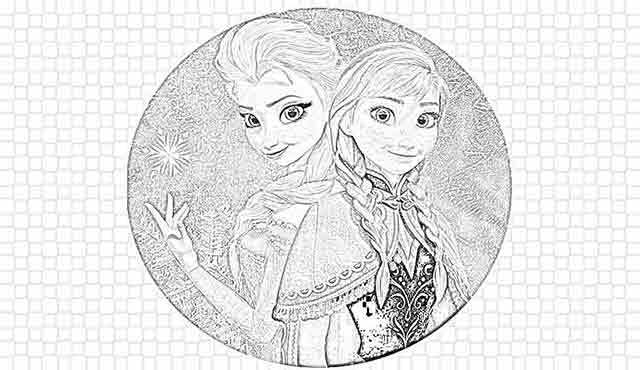 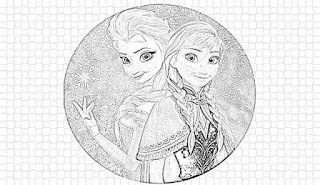 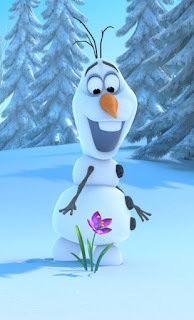 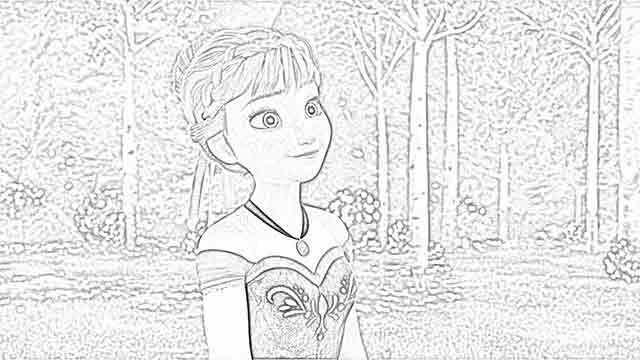 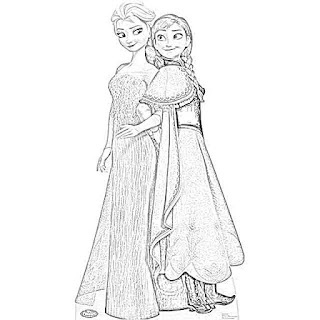 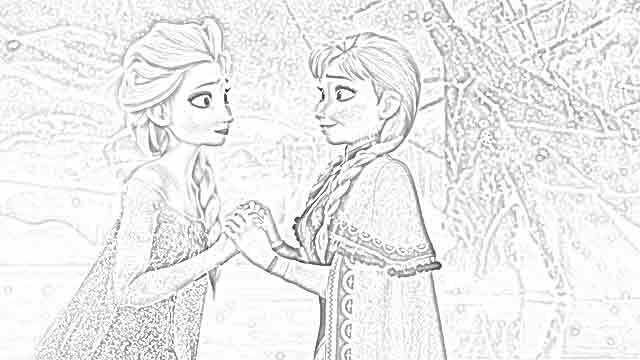 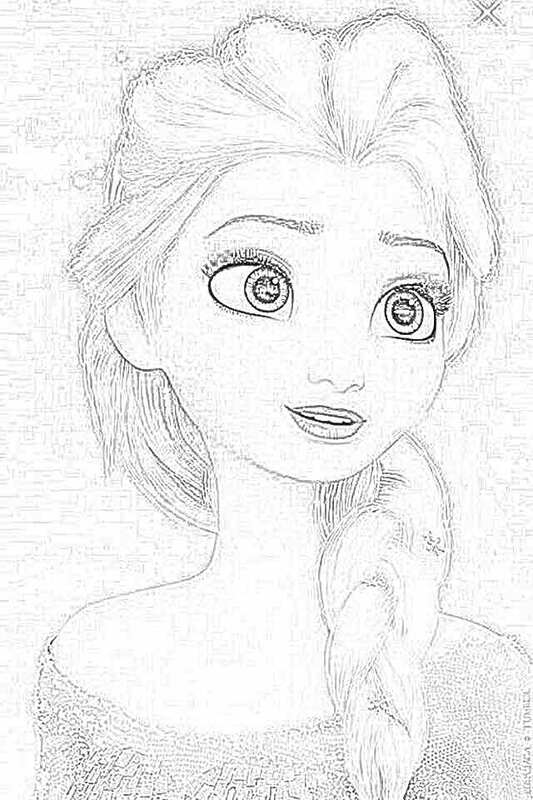 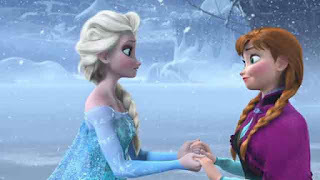 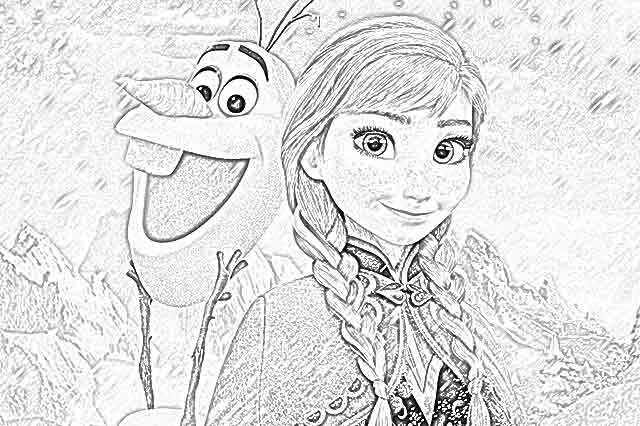 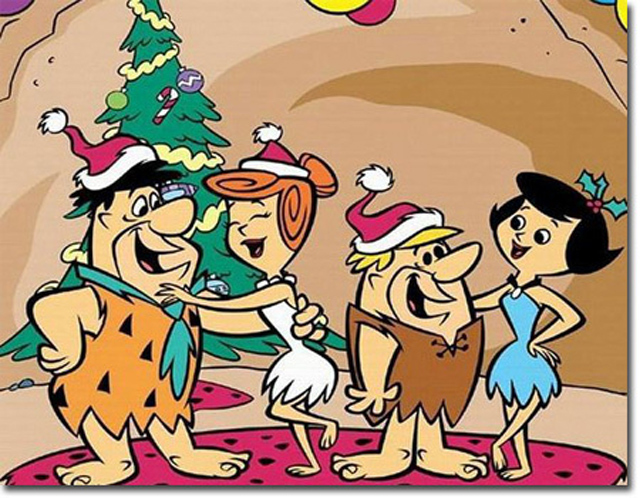 It typically takes Disney more or less five years to produce an animated feature film, so the six years between the original "Frozen" in 2013 and "Frozen 2" in 2019 is about what we've been expecting. 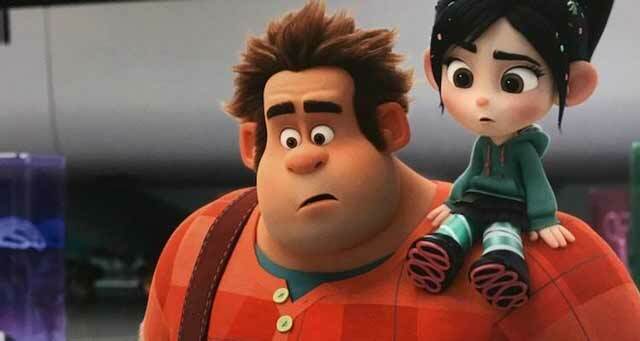 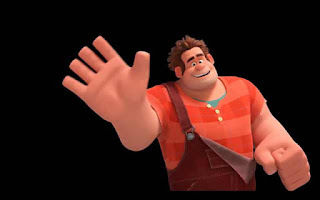 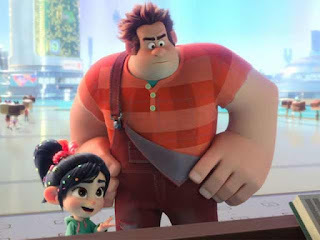 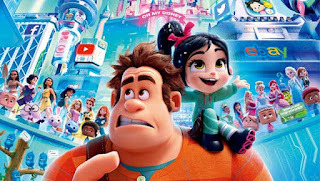 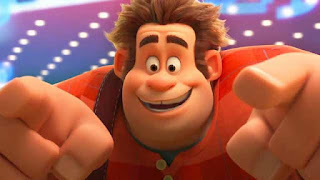 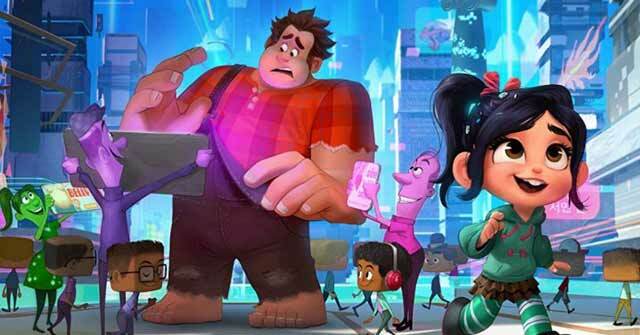 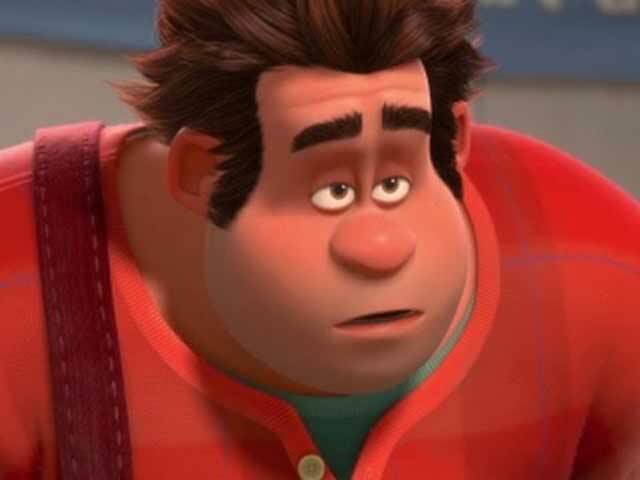 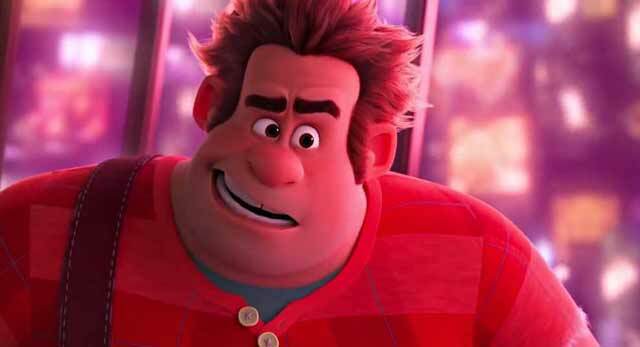 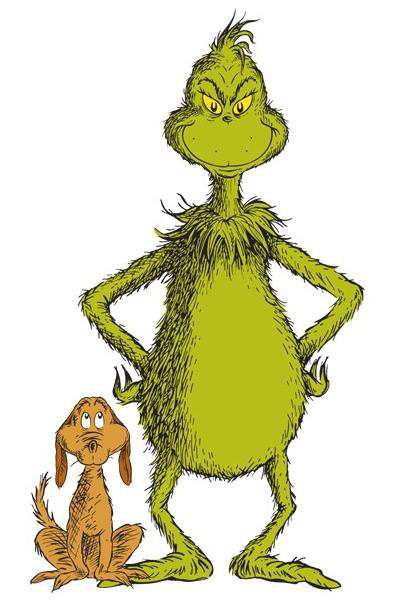 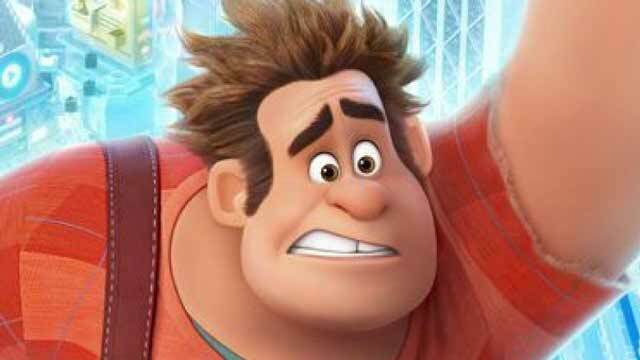 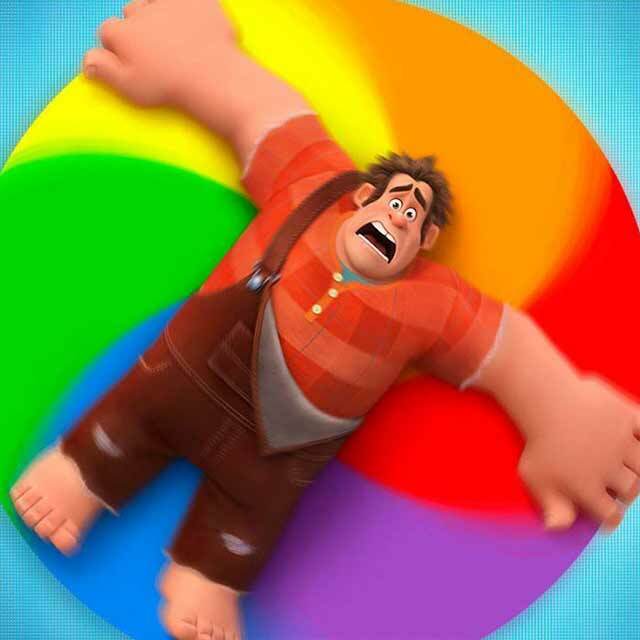 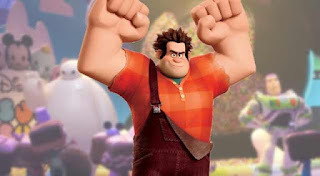 The same crew is coming back to do the sequel, which includes all the main voice actors such as Kristin Bell and Josh Gad and all the rest. 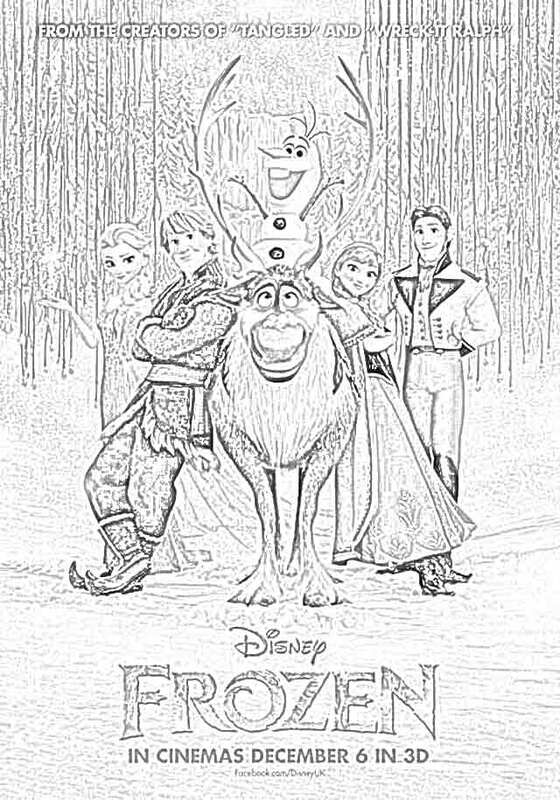 "Frozen 2" has the same directors (Chris Buck and Jennifer Lee), the same songwriters (Robert Lopez and Kristen Anderson-Lopez), the same characters, the same voice actors, the same screenwriter (Lee, along with "assistance" from veteran Disney writer Christopher Robin)... you get the picture. 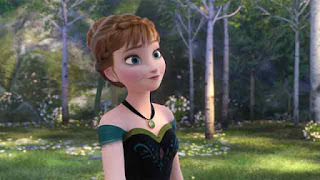 There's a lot of sameness to the production. 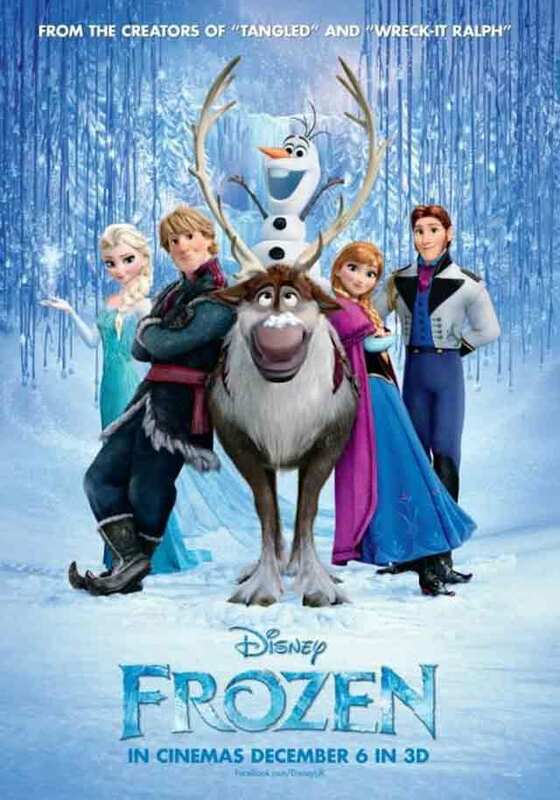 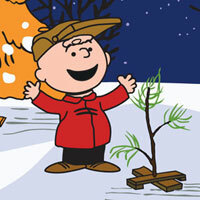 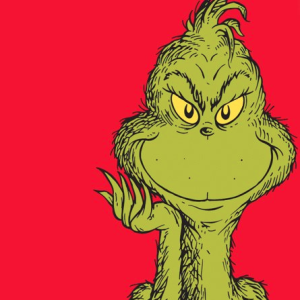 It remains to be seen how much sameness there is in the plot and the songs and everything else. 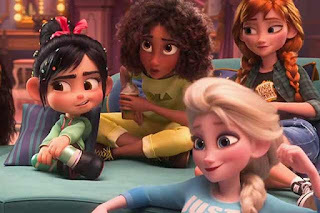 That could be good in some ways and perhaps not good in other ways. 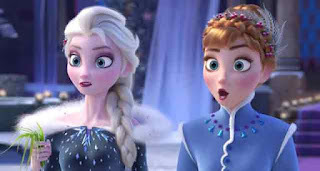 The biggest change to report since "Frozen" is that John K. Lasseter is no longer chief creative officer of Disney Animation. 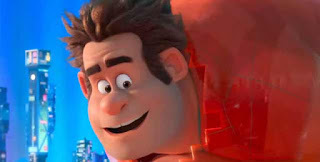 He was replaced by... Lee. 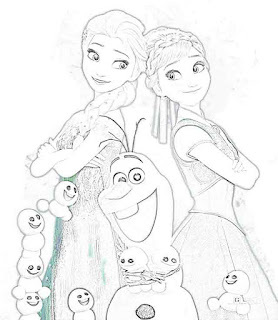 And that again tells you how much sameness there is likely to be between "Frozen" and "Frozen 2." 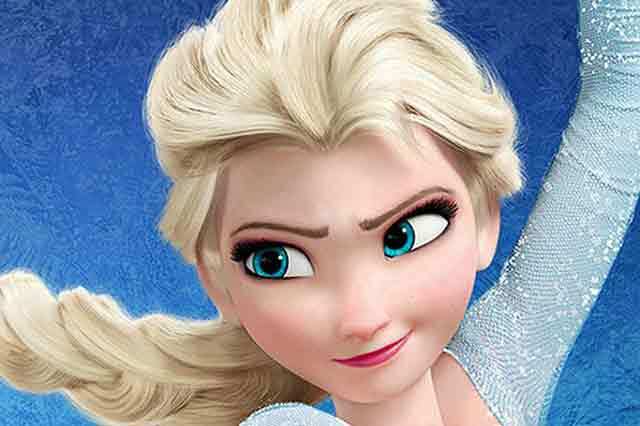 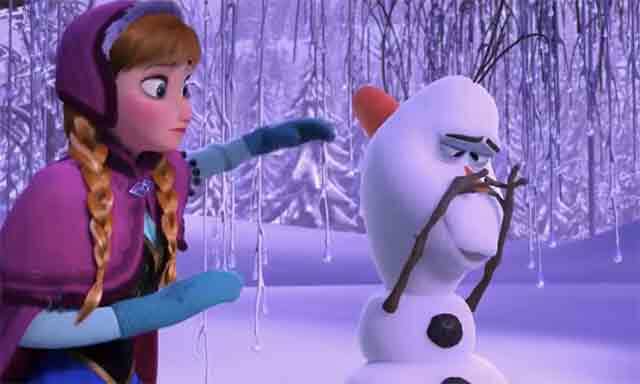 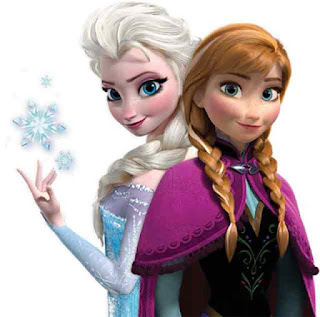 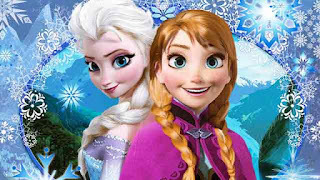 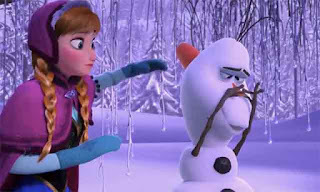 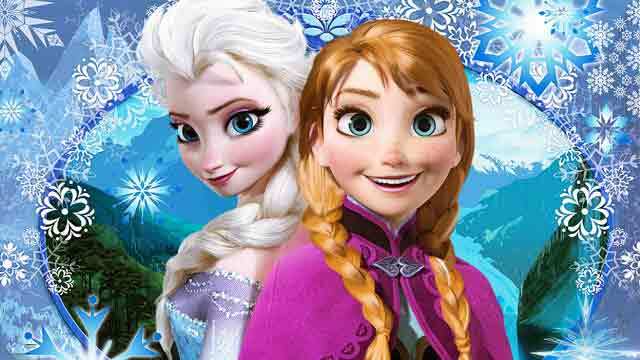 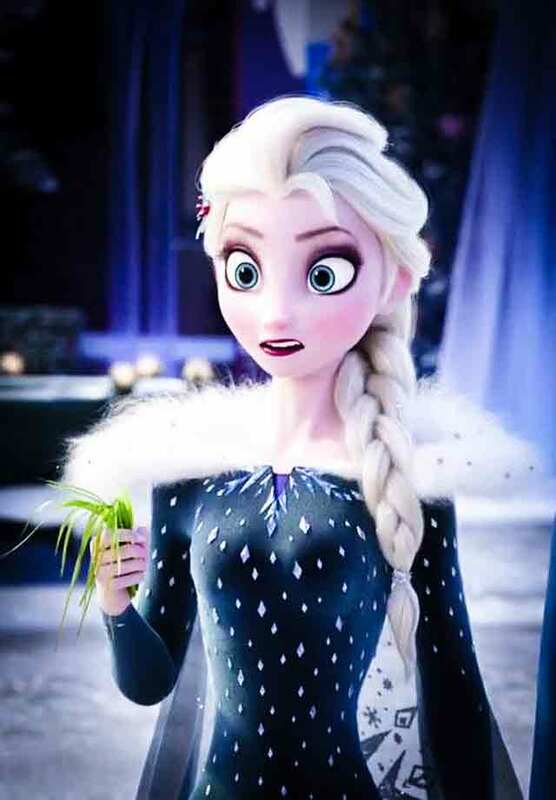 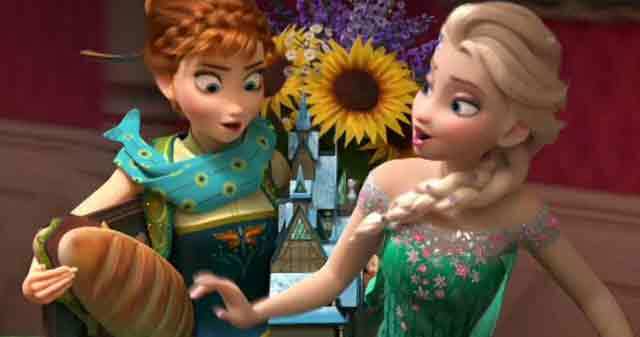 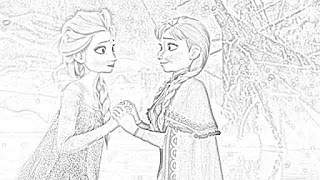 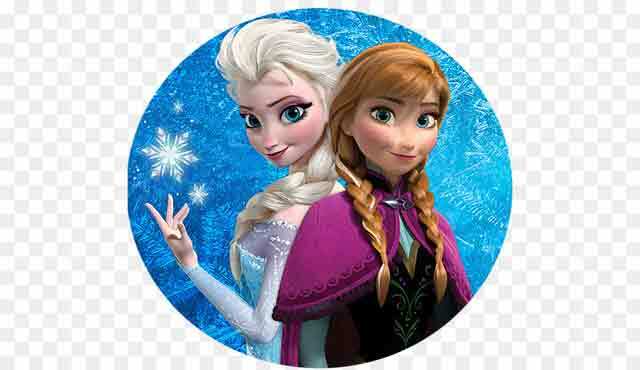 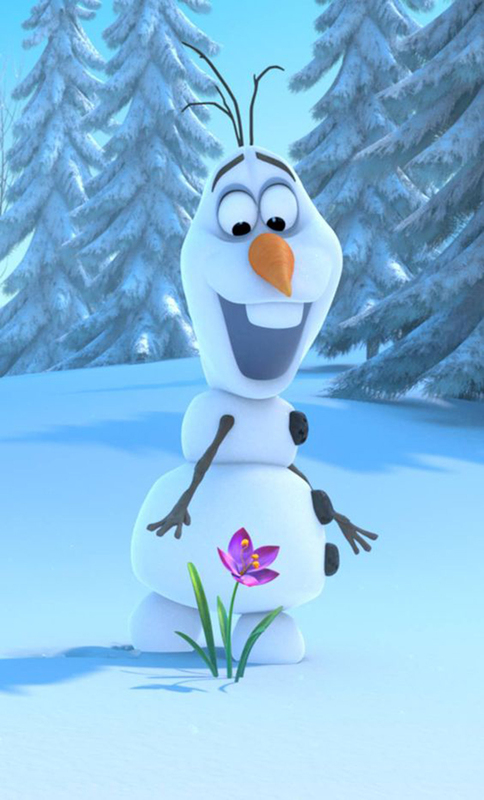 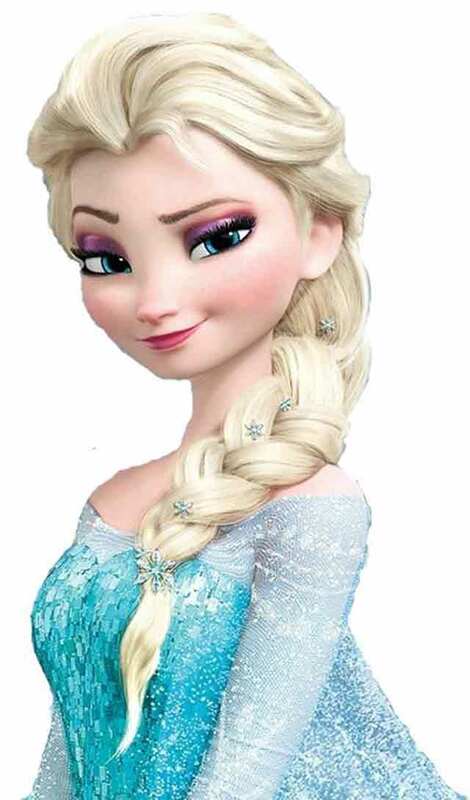 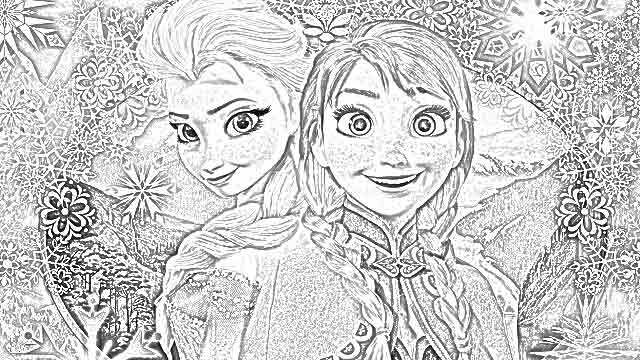 Yes, we are a bit skeptical about "Frozen 2" breaking new creative ground, but time will tell. 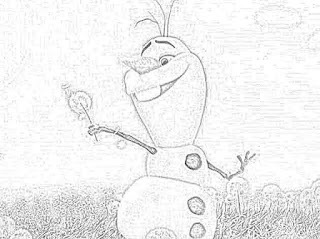 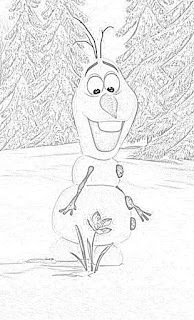 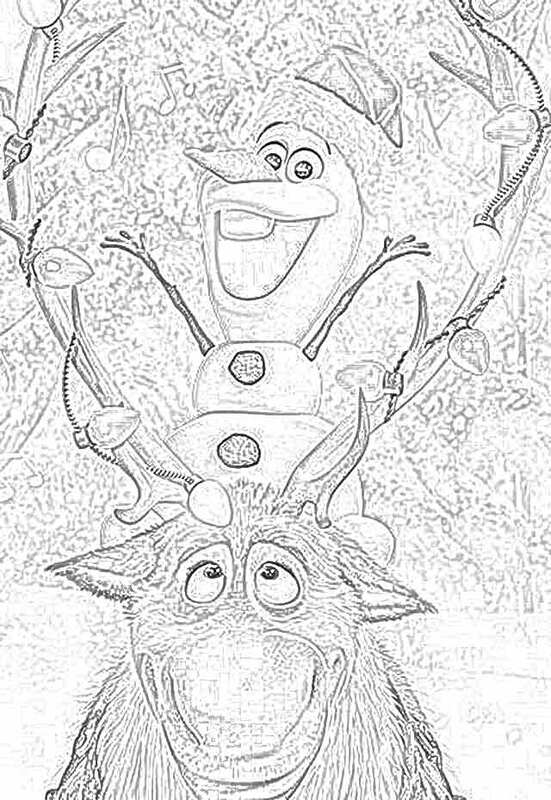 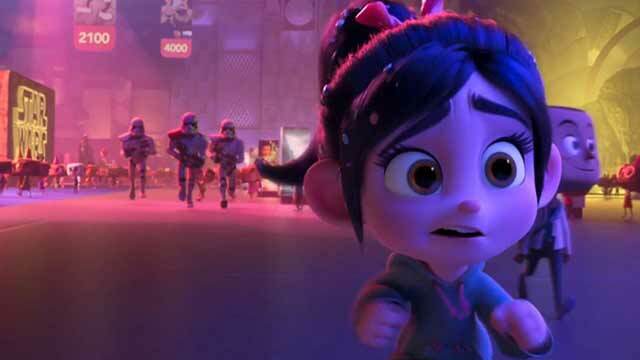 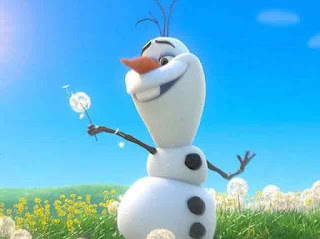 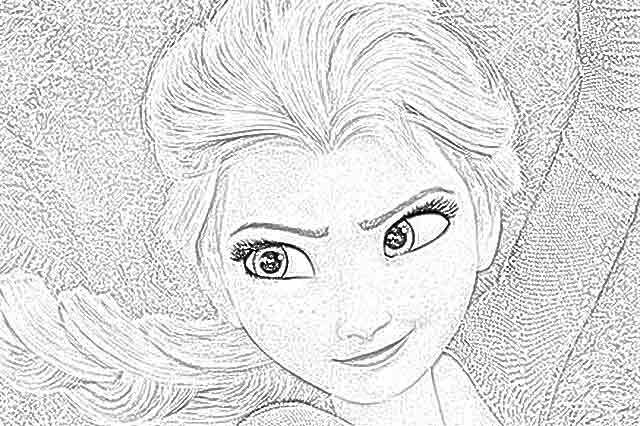 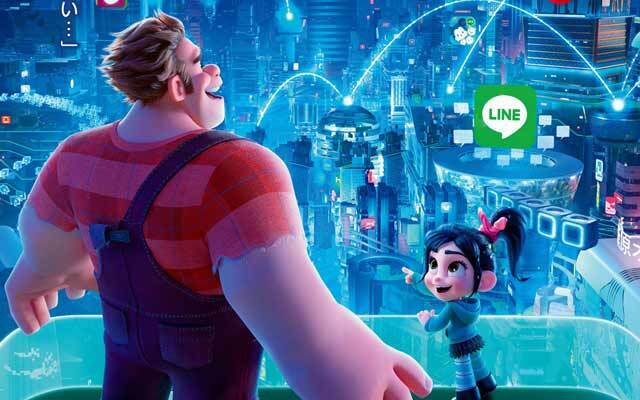 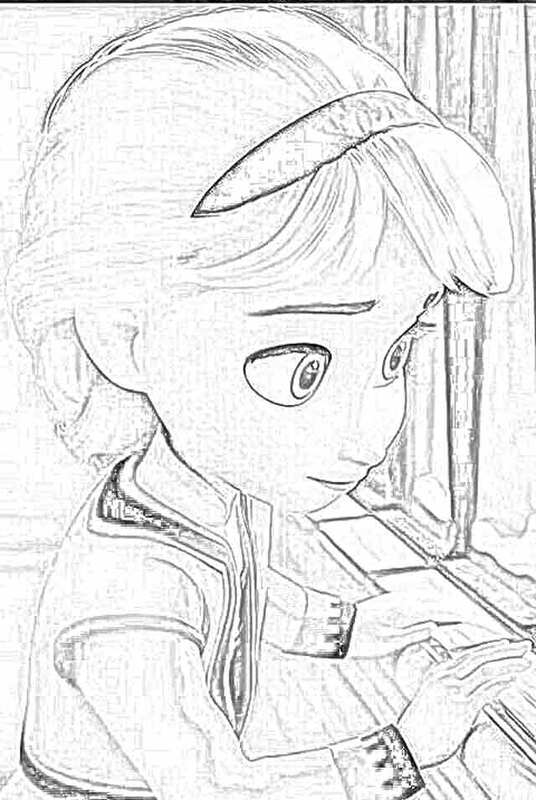 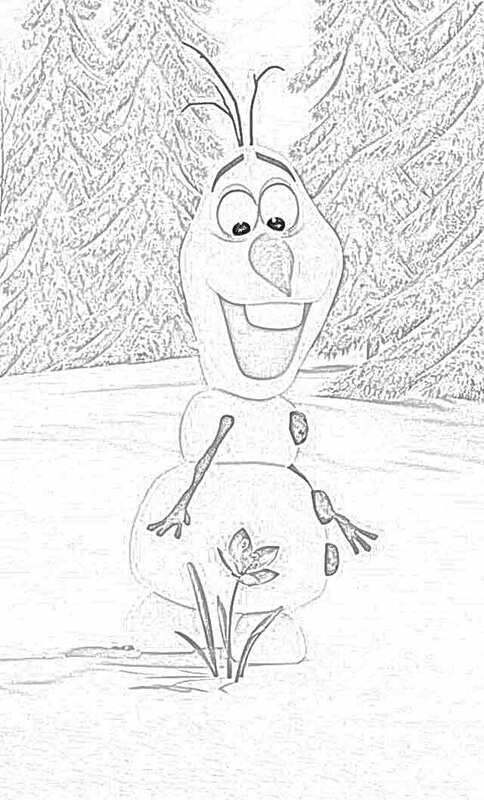 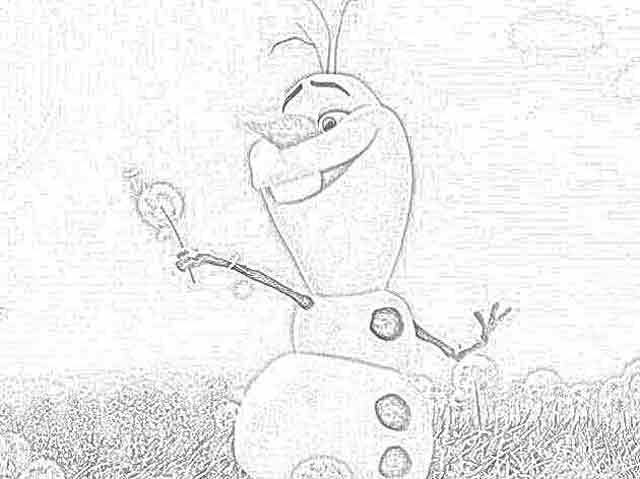 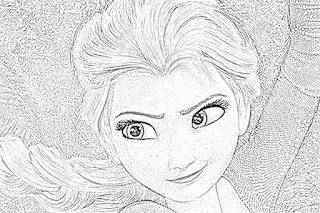 The audience - meaning you - will decide whether "Frozen 2" is a creative success. Since you liked the original "Frozen," and there's a lot of sameness to "Frozen 2," you'll probably like the sequel, too. That's just how these things go, Hollywood is very good at making sequels. 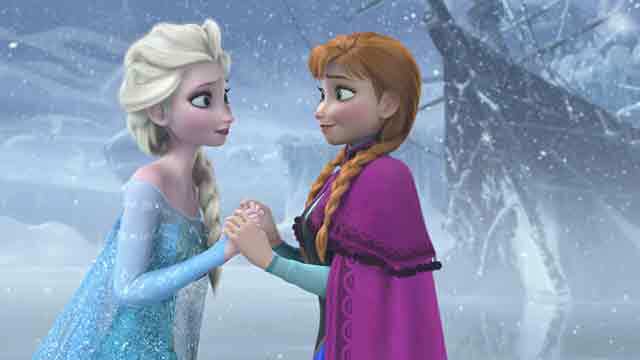 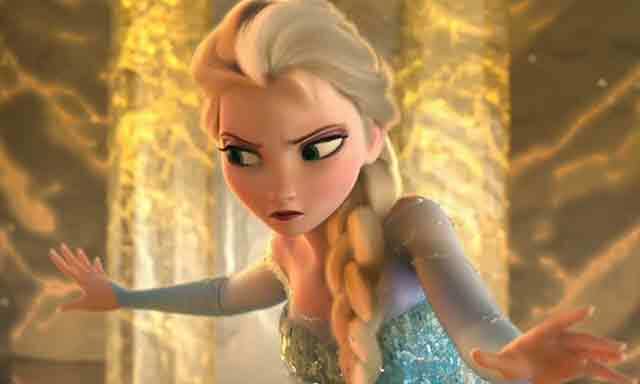 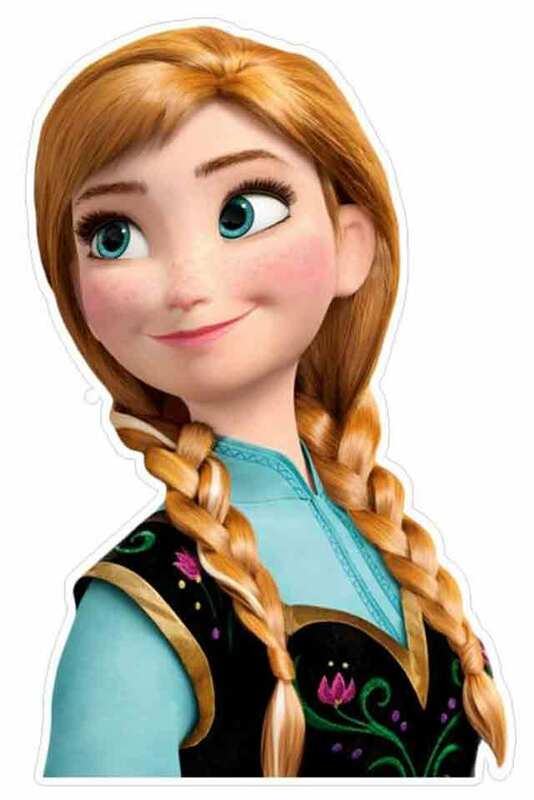 It's fun to speculate, so let's speculate about the "Frozen 2" plot. 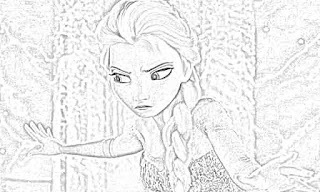 It's probably a good bet that someone either is lost or in trouble or storms off in a huff and has to be retrieved. 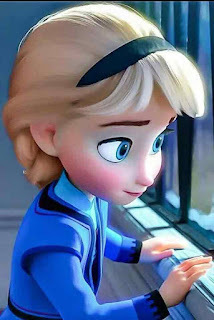 Then, the others have to go find that person or people. 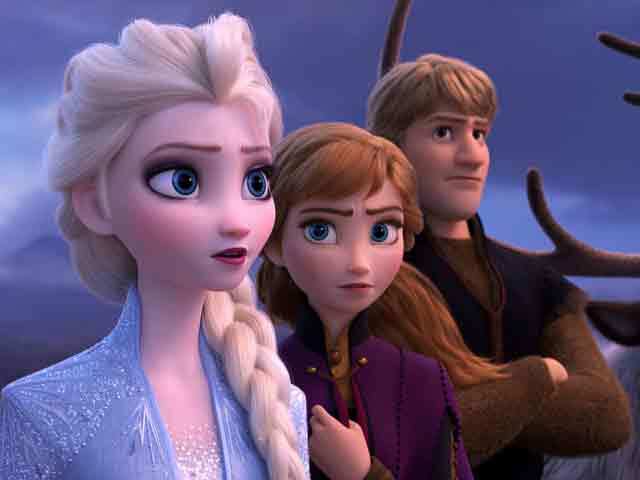 Perhaps our fearless trio set off to find Anna's and Elsa's parents who are lost at sea. 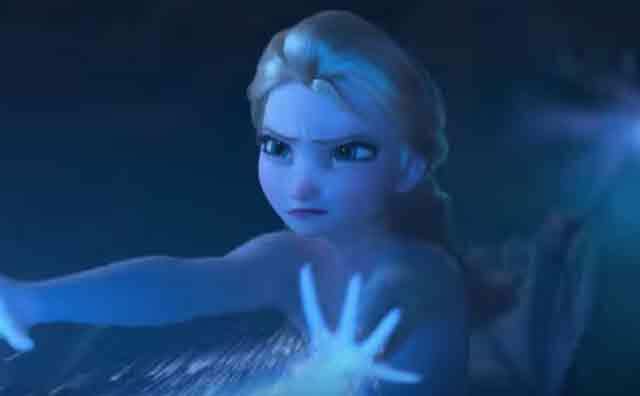 Perhaps the parents have been imprisoned by some big monster somewhere and Elsa has to change the weather to free them. 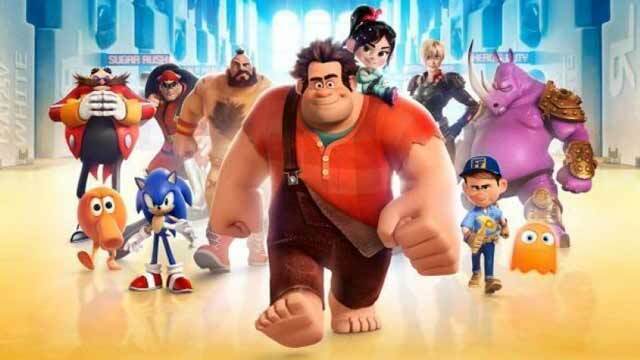 In any event, there will be some kind of quest involved, else this wouldn't be a sequel. 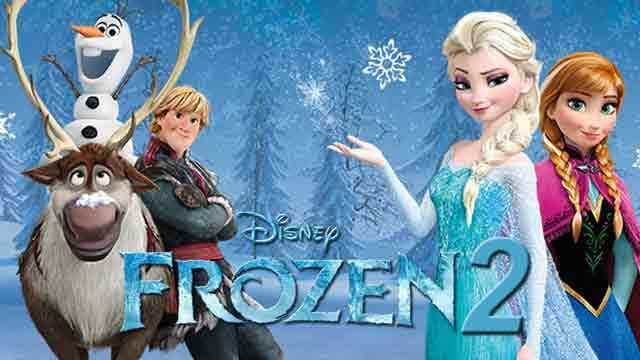 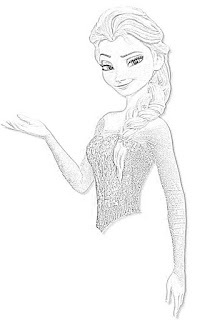 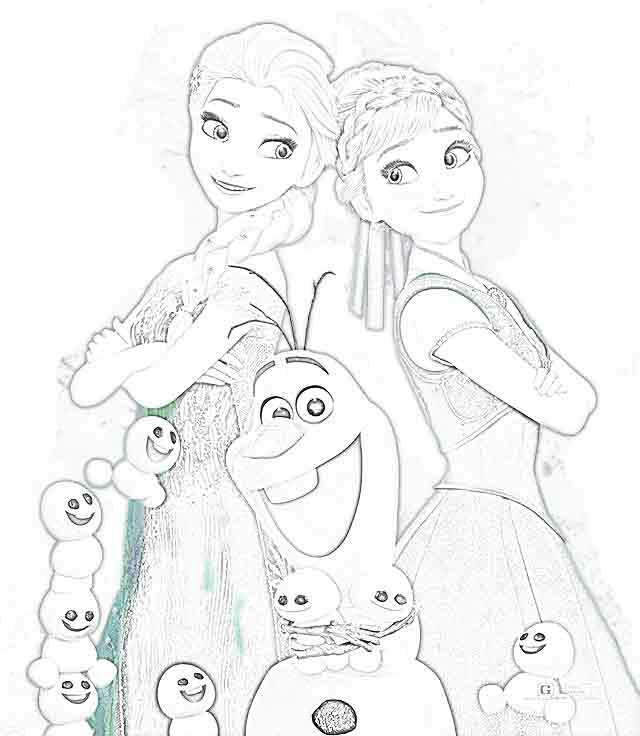 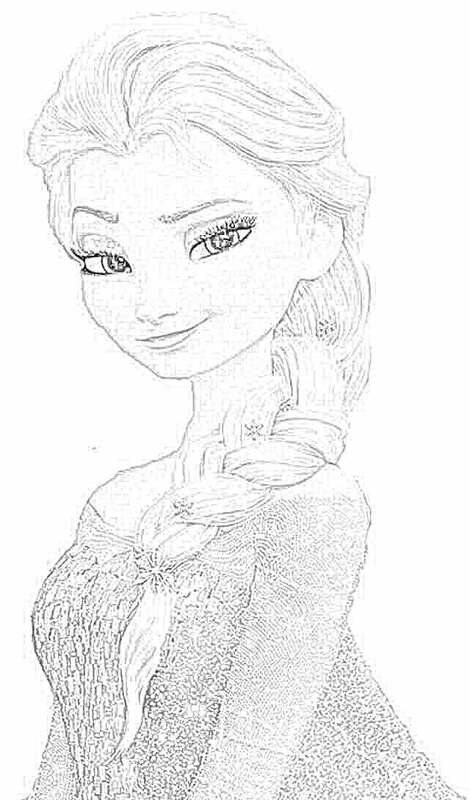 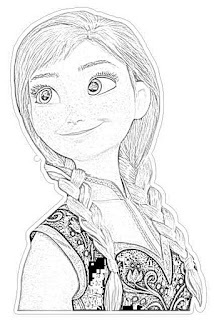 We'll continue to keep you posted on "Frozen 2" developments. 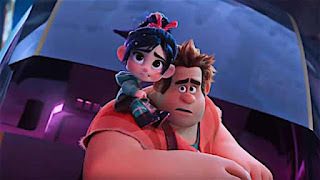 The trailers are absolutely rock-solid certain to get gazillions of views and the film itself will make a ton of money. 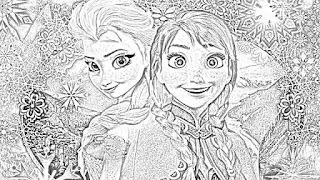 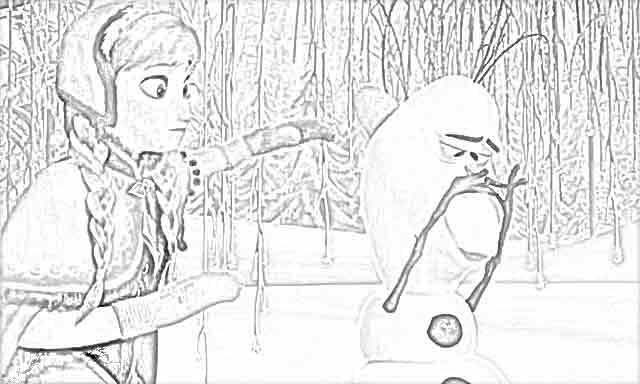 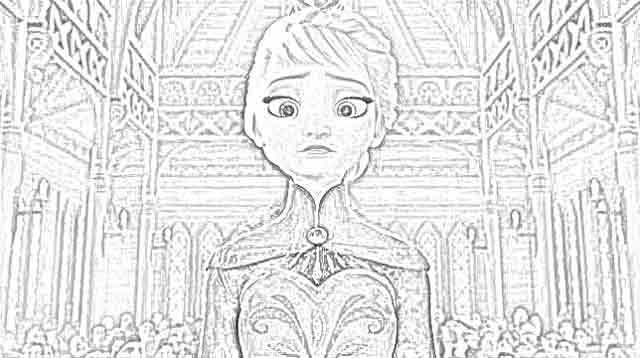 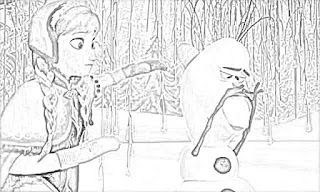 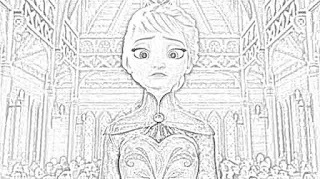 "Frozen 2" will win the Best Animation Film award at the 2020 Oscars, you may as well just write that down right now, the fan base is just too intense. 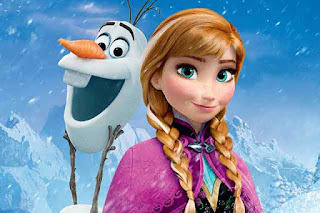 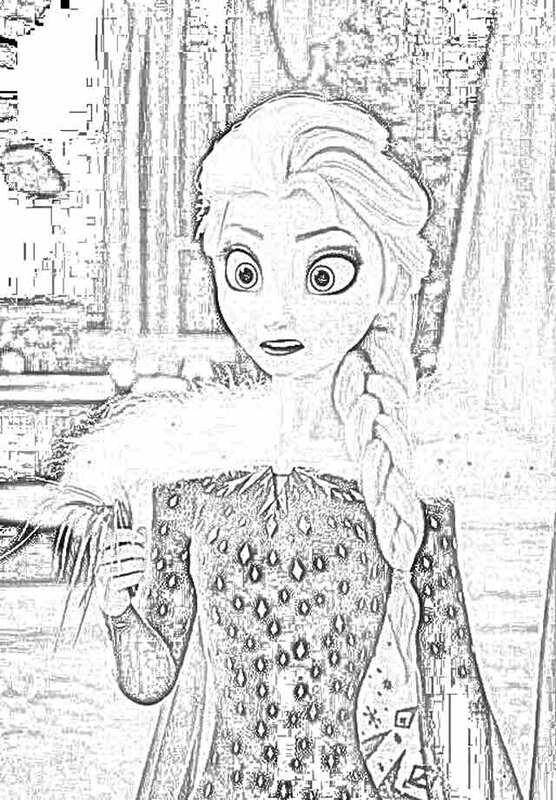 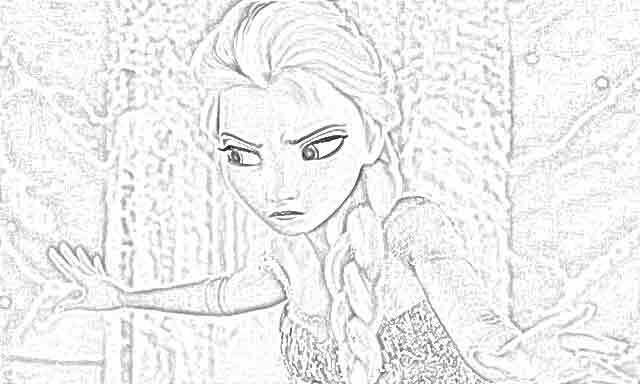 Bottom line, if you liked "Frozen," you'll likely want to see "Frozen 2." 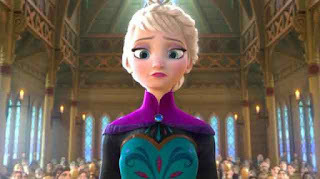 The trailer for "Frozen 2" looks... similar to "Frozen." 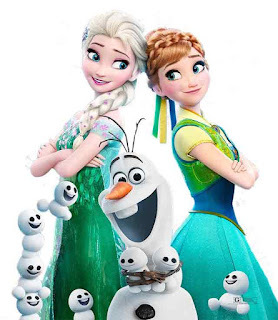 But it's different than "Frozen" because it's not the trailer for "Frozen." 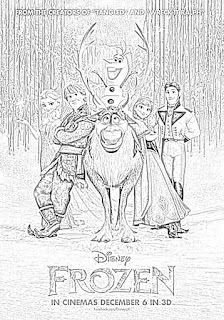 We'll have to wait to see how original the film itself is.